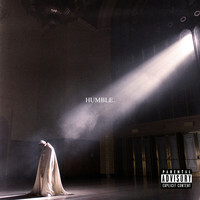 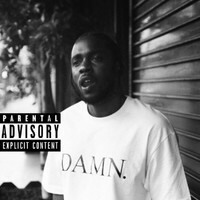 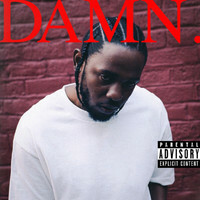 7digital What we said: Oftentimes film soundtracks aren’t albums of special significance in their own right: but when you’ve got current king Kendrick Lamar curating and producing a set of rap and R&B songs for one of the blockbusters of the year, you know it’s going to be something else. 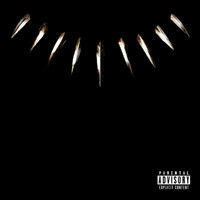 And sure enough, this is a glorious showcase of talent and songcraft including Jorja Smith, SZA, Vince Staples, the Weeknd and more. 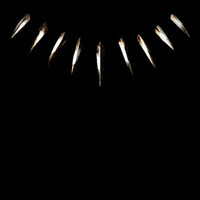 A release that’s as epic and deliciously atmospheric as a superhero soundtrack ought to be, but more than that, the Black Panther OST is full of exquisitely realised hip-hop songs in of themselves, ambitiously capturing the best of the present-day rap game.